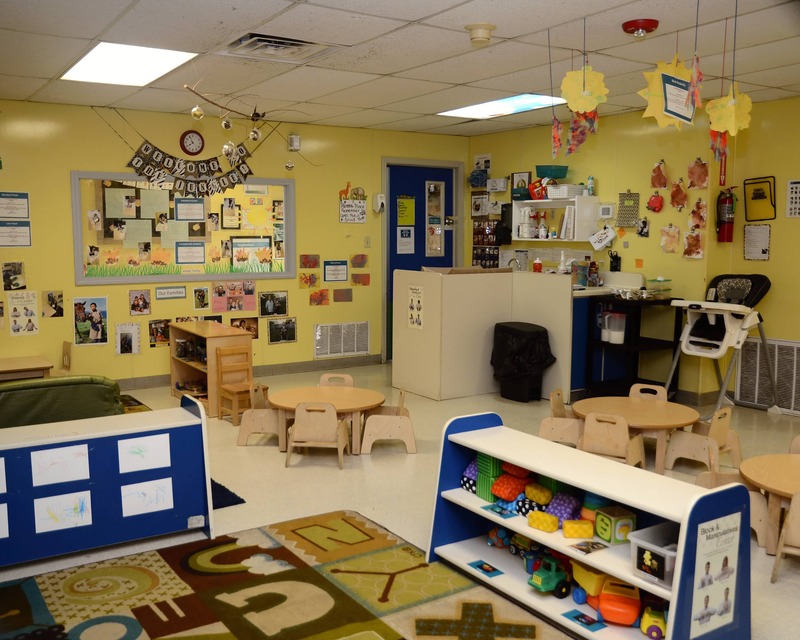 Welcome to La Petite Academy, school of educational childcare in Midwest City, OK! 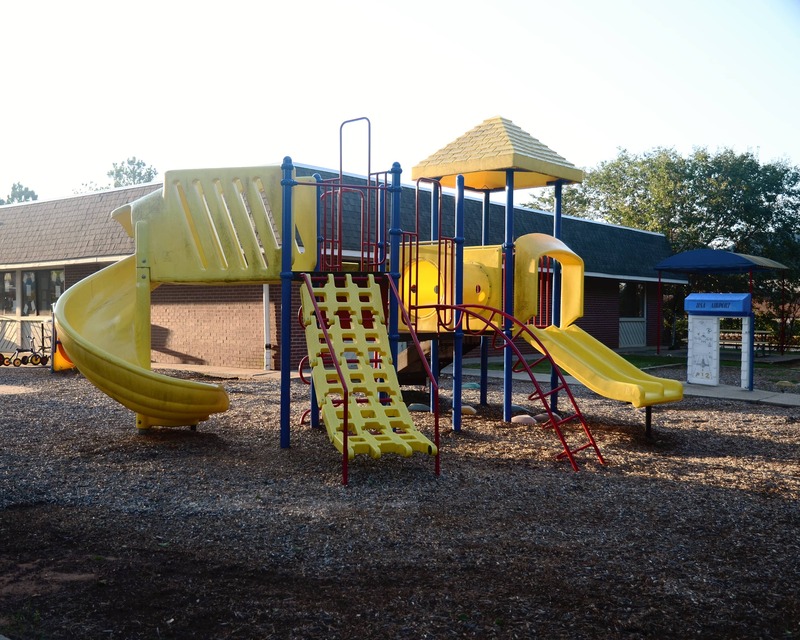 We are located near Tinker Air Force base, Midwest City, Nicoma Park and Choctaw areas. 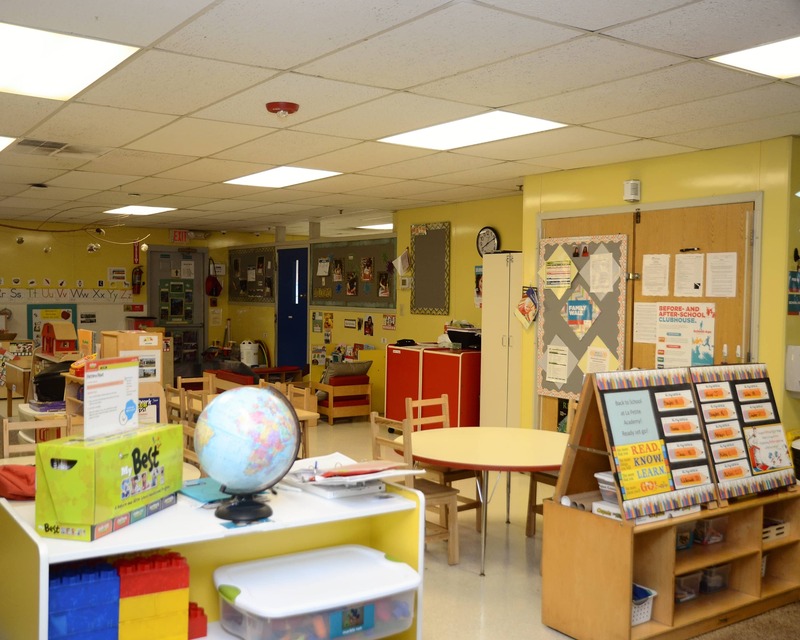 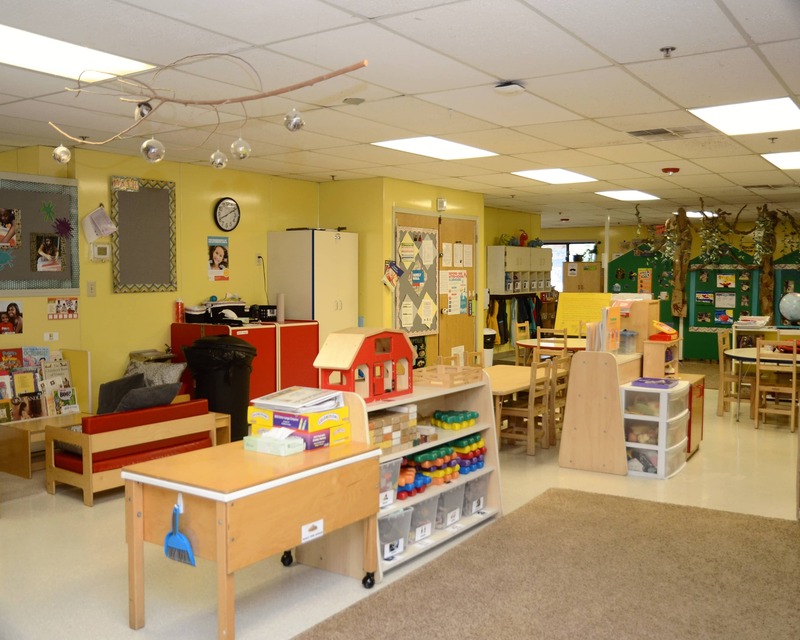 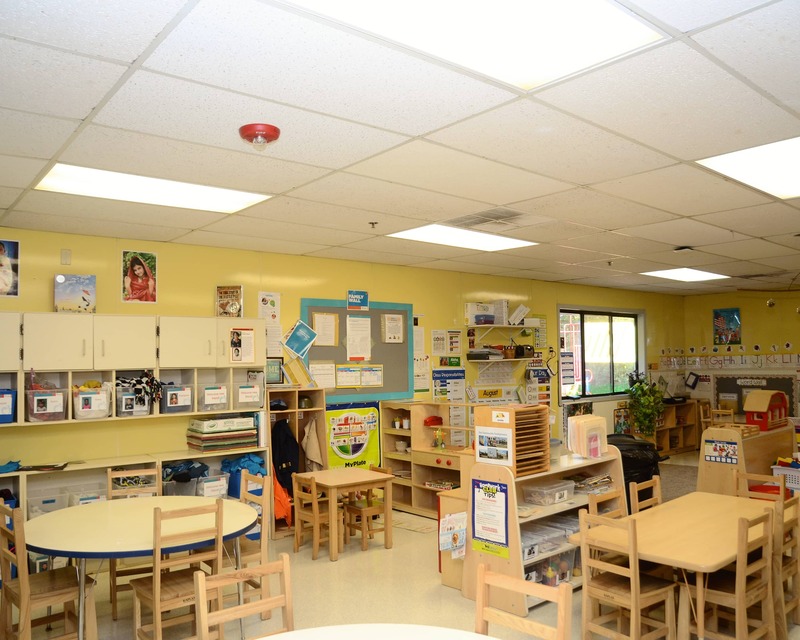 Our school offers educational programs for Toddler, Two's, Early Preschool and School-age. 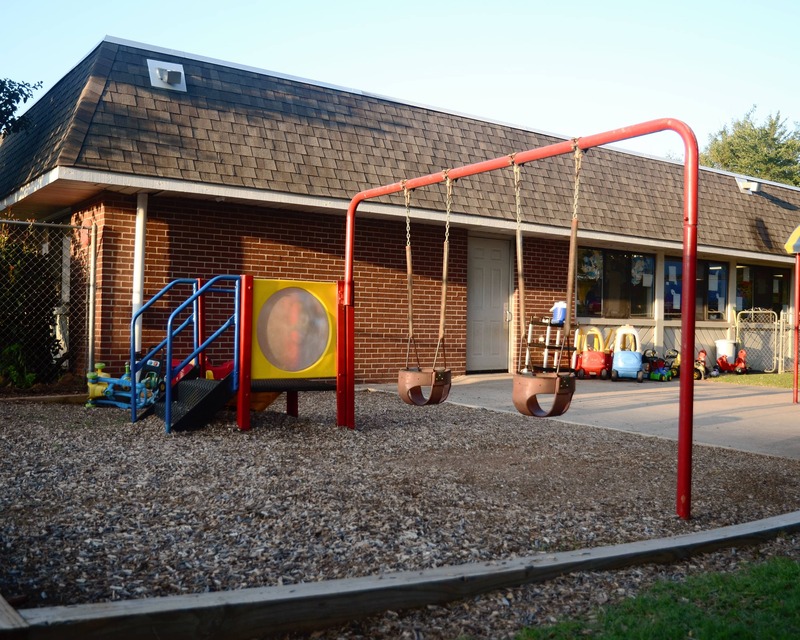 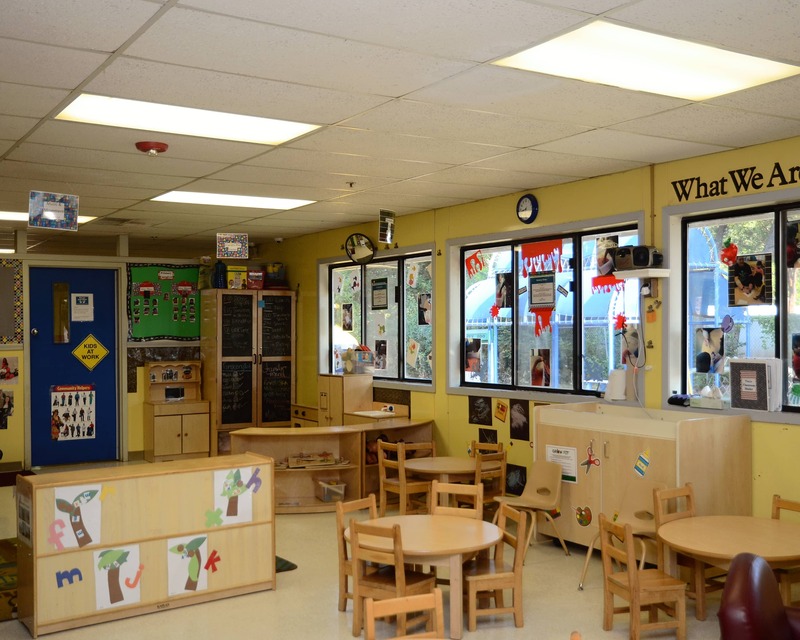 We are nationally accredited by the National Early Childhood Program Accreditation and are a Three Star school meeting all requirements through the Department of Human Services childcare licensing . 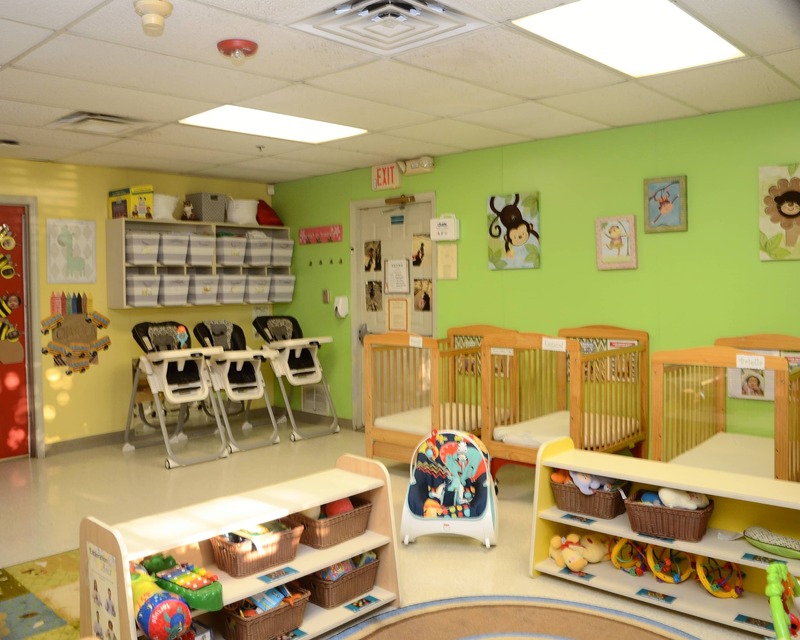 Schedule a tour of our La Petite Academy in Midwest City, OK and allow us the privilege of taking care of you and your family! 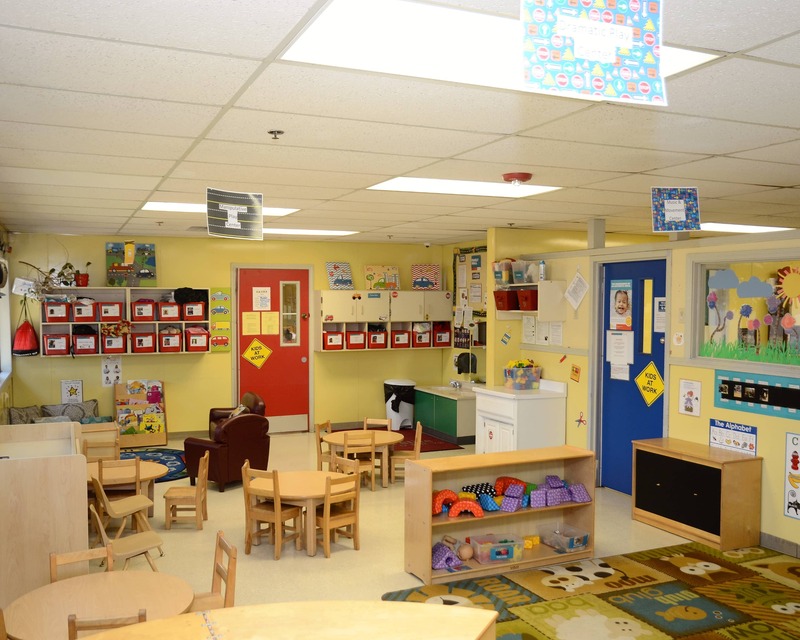 my kids and letting me know if an issues arises.